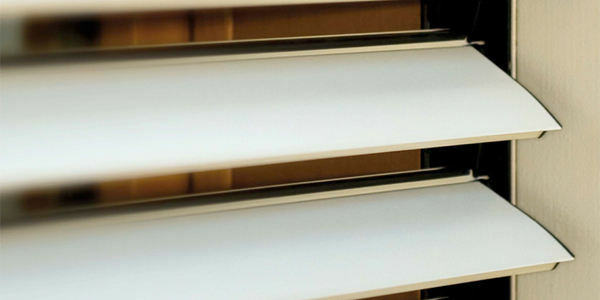 Other sun protection options (rolling shutters, internal shutters, windows with internal blinds). 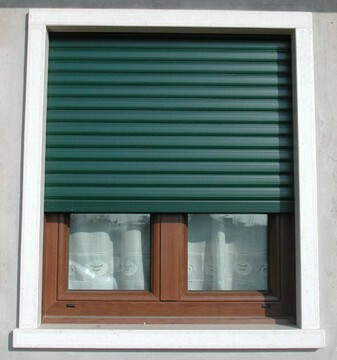 In Italy even rolling shutters have different names depending in which region you live in. In our area we call them “serrandine” or “avvolgibili”. They come in different materials, sizes and shapes. 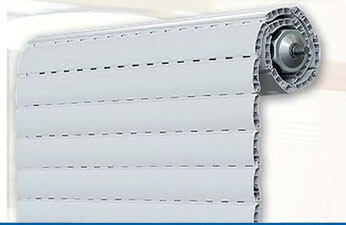 Prisma Serramenti has selected the best traditional rolling shutter, available in UPVC, aluminium or steel. 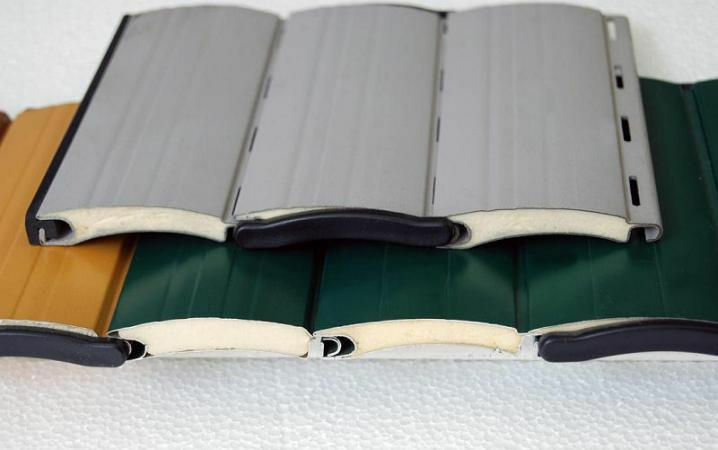 Each solution is designed for different needs, such as durability, thermal insulation, sturdiness or additional safety. 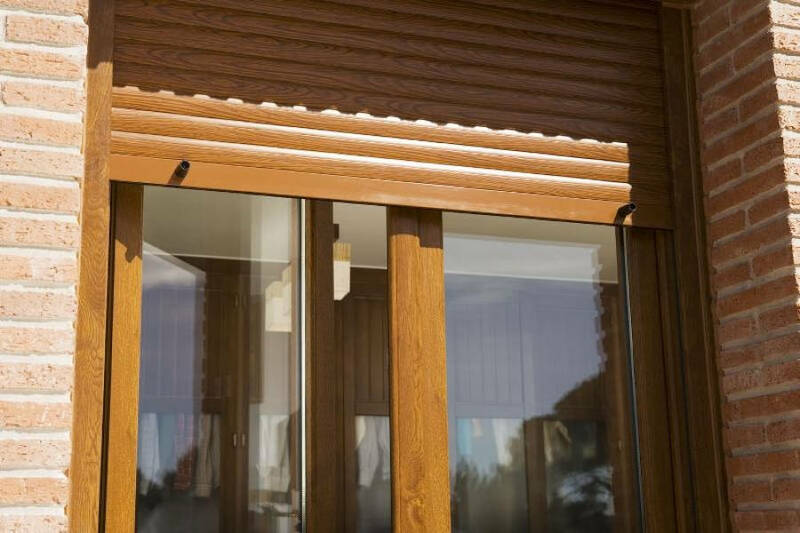 Our shutters have been selected to provide ease of use to everyone, including children, the elderly or wheelchair bound customers. 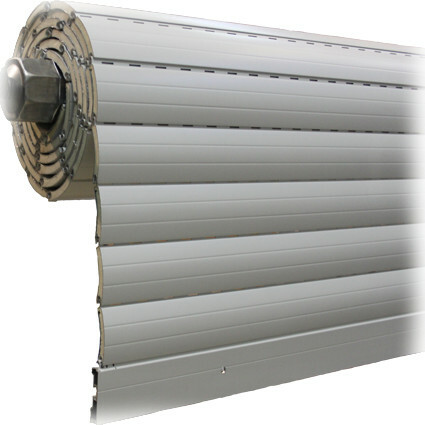 Motorised models are available as well as special sliding tracks that almost completely reduce noise. 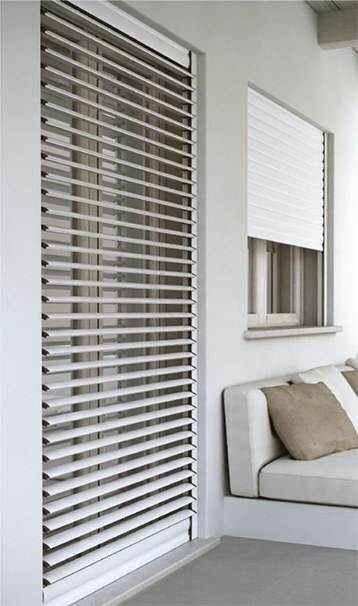 The latest in the shutter market is a new product with adjustable aluminium slats for maximum visibility from inside. All products are made to measure and strictly manufactured in Italy.